The Beau Rivage features a luxurious high-limit salon with its own fully stocked lounge; round-the-clock concierge services; and a variety of action packed games, including 10 blackjack games, a high-limit roulette wheel and more than 100 slot machines. Beyond the salon, guests will find a completely redesigned 85,000 square foot casino with 93 table games; 2,100 slot machines; and a 16-table, two-tiered poker room. Beau Rivage’s Sports Book & Bar is ready for college football season, open Monday-Friday 10am-11pm and Saturday-Sunday 8am-1am. With its fabulous view of the Gulf, Beau Rivage's lushly landscaped tropical pool features the perfect setting for fun and relaxation whether for a crowd of friends, a business event or private getaway for two. Private poolside cabanas include every possible luxury, including impeccable service from a cabana concierge! 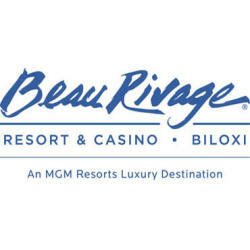 Widely regarded as the premier entertainment resort in the south, Beau Rivage continues its tradition of bringing top headline entertainment to the Mississippi Gulf Coast nearly every weekend. Beau Rivage boast's ten restaurants that will take guests on a delectable culinary adventure! 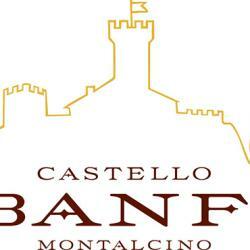 Enhancing its fantastic fare are bars and lounges. The shopping promenade at Beau Rivage is home to elegant retail stores featuring men's and women's designer fashions, shoes, jewelry, sportswear, swimwear, gifts and souvenirs. Beau Rivage named Certificate of Excellence winner by travel industry leader TripAdvisor! Because of its exceptional ratings given by travelers over the past year, Beau Rivage earned a 4.0, which places it among the nation's best hotels. The 32-story Beau Rivage features 1,740 rooms, including 95 luxury suites, click here for Beau Rivage lodging. 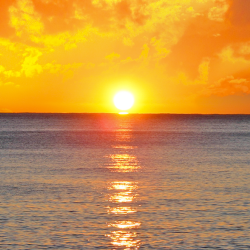 Virtually explore the Beau Rivage Resort & Casino and surrounding area! Ronnie, Bobby, Ricky & Mike now known as “RBRM”, have joined forces to combine their extensive catalogue of high energy mega-hits and dynamic stage presence to embark on a World Tour in the fall of 2018. 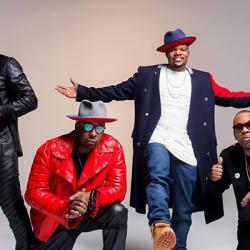 Chart topping smash hit records like “My Prerogative”, “Every Little Step”, “Rock Wit’cha”, “Roni”, [Brown] “Poison”, “Do Me”, “Thought It Was Me” and “Smile Again” [BBD] are timeless tracks that have stood the test of more than Twenty-Five Years and continues to audibly paint the soundtrack of Millions of lives around the globe. The Jacksons are The First Family of Music. 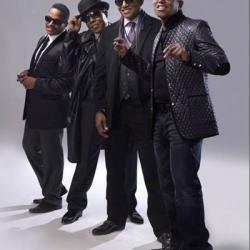 Performing since the 60's, The Jacksons are among the world's most well known musicians. With ten No. 1 singles, 13 Grammy Award nominations, a New York Times best-selling memoir and ongoing sold-out, coast-to-coast arena tours Wilson continues his reign as “Uncle Charlie,” the lovable nickname originally given to him by Snoop Dogg, by being one of the most highly sought-after adult entertainers for today’s top Hip-Hop and Pop artists. 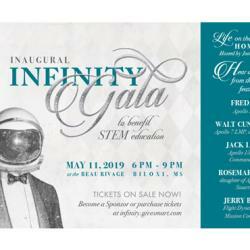 The gala seeks to raise money to expand education programs such as field trips, science exploration classes, teacher workshops, Science Saturdays, Homeschool Monday and more. The Infinity Science Center has served teachers, students and families in Mississippi, Louisiana and beyond since 2012. The mission is to fulfill reaching the next generation of scientists, explorers and the insatiably curious. 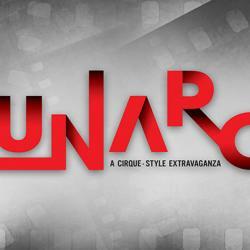 The gala will feature a cocktail hour before dinner and a silent auction. Attire is black tie optional. Singer, songwriter, and multi-instrumentalist best known as the lead singer of the progressive rock band Yes, which he co-founded in 1968 with bassist Chris Squire. He was a member of the band across three tenures between 1968 and 2008. 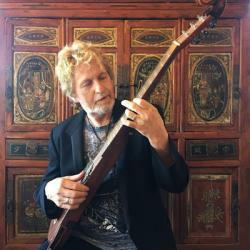 Anderson is a current member of Yes Featuring Jon Anderson, Trevor Rabin, Rick Wakeman. Anderson is also noted for his solo career and collaborations with other artists, including Vangelis as Jon and Vangelis, Roine Stolt as Anderson/Stolt, and Jean-Luc Ponty as AndersonPonty Band. He has also appeared on albums by King Crimson, Tangerine Dream, Iron Butterflyand Mike Oldfield. Anderson released his first solo album, Olias of Sunhillow (1976), while still a member of Yes in 1976, and subsequently released 13 more albums as a solo artist. In 2017, he was inducted into the Rock and Roll Hall of Fame as a member of Yes. 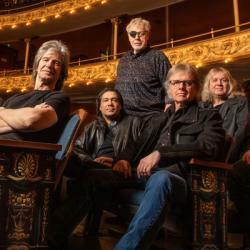 Kansas is an American progressive rock band that became popular in the 1970s initially on album-oriented rock charts and later with hit singles such as "Carry On Wayward Son" and "Dust in the Wind". 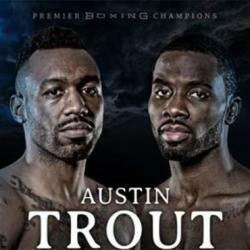 Former super welterweight champion Austin "No Doubt’’ Trout returns to the ring to take on former title challenger Terrell Gausha in a 10-round super welterweight bout that headlines Premier Boxing Champions on FS1 and FOX Deportes. 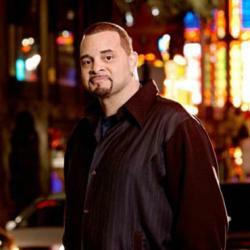 Actor and Comedian Sinbad arrived on the comedy scene with a "hit'em in the face" style of comedy that has kept audiences laughing in the aisles for over the past two decades. He freely admits that he doesn't know any jokes, except for the ones that his dad told him "back in the day." Sinbad's comedy is about stories, and boy does he tell stories! The basis of his humor comes from everyone he meets, everything he's seen, and everything he's done. 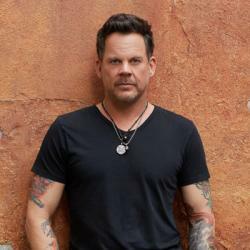 Singer-songwriter, musician, actor, director, screenwriter, producer, and reality television personality. He first gained fame as the lead vocalist of the glam metal band Poison who have sold over 45 million records worldwide and 5 million records in the United States alone. 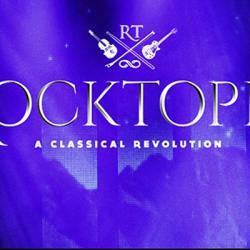 The band has also charted ten singles to the Top 40 of the Billboard Hot 100, including six Top 10 singles and the number-one single, "Every Rose Has Its Thorn". Mixing honky-tonk bravado and grainy isolation across eight albums, all while mining the emotional turf that fuels a life well-lived: the joys of parenting, the heartache of personal loss, the testosterone of disagreement and the unpredictability of love. He registered four #1 singles – “Man To Man,” “Tough Little Boys,” “Nothing On But The Radio” and “Watching Airplanes” – in addition to such trademark hits such as the lonely “Best I Ever Had” and the swaggering “Right Where I Need To Be.” Allan’s amassed seven gold albums in the process – three of them certified platinum, as well – and maintained the admiration of critics for his unwavering uniqueness. 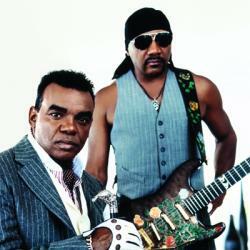 The Isley Brothers have been cited as having enjoyed one of the "longest, most influential, and most diverse careers in the pantheon of popular music". 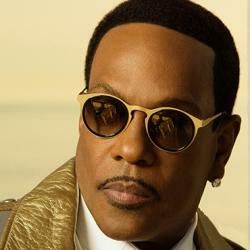 They have had four Top 10 singles on the United States Billboard chart. Sixteen of their albums charted in the Top 40. Thirteen of those albums have been either certified gold, platinum or multi-platinum by the RIAA. 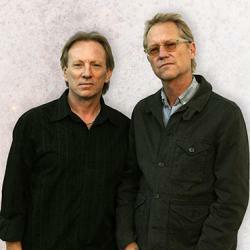 The brothers have been honored by several musical institutions including being inducted to the Rock and Roll Hall of Fame in 1992. Five years later, they were inducted to Hollywood's Rockwalk and in 2003, were inducted to the Vocal Group Hall of Fame.